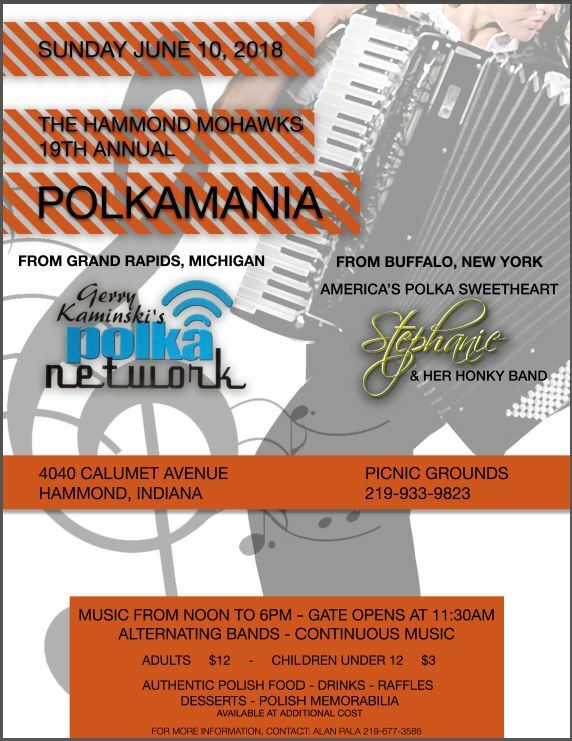 The Hammond Mohawks present their 19th Annual Polkamania . . .